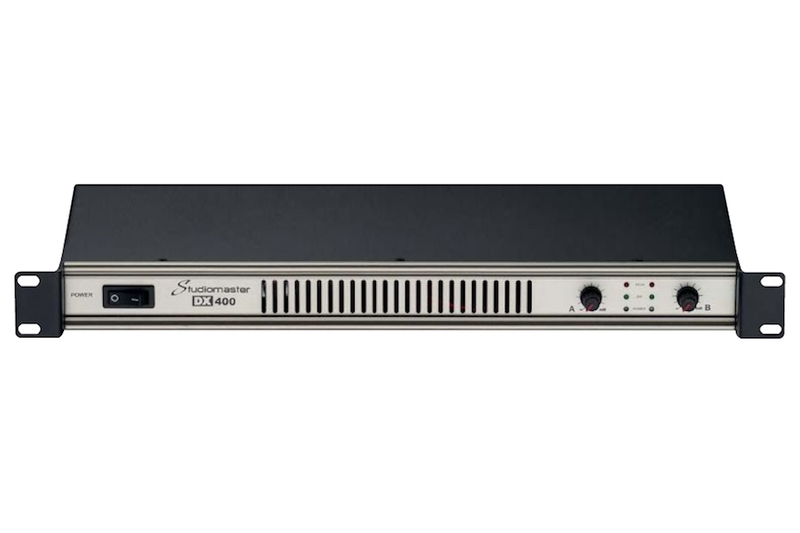 The DX is a robust, one rack space amplifier suitable for the smaller PA system and studio monitoring. The steel enclosure houses the reliable bi-polar amplifiers that are cooled by twin variable speed fans. 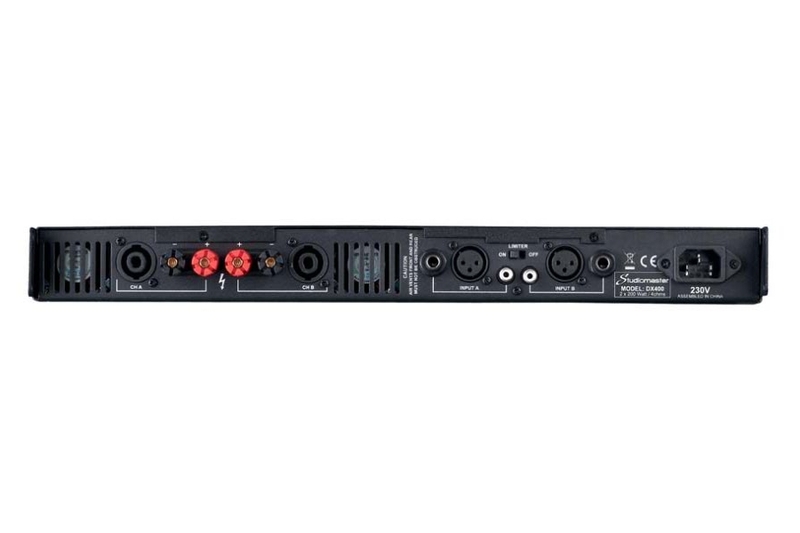 Signal inputs are via XLR, Jack and RCA phono connectors whilst the outputs have binding posts and industry standard 4 pole connectors. Signal status employs SIG and cCLIP LEDs and volume is controlled by individual level controls. 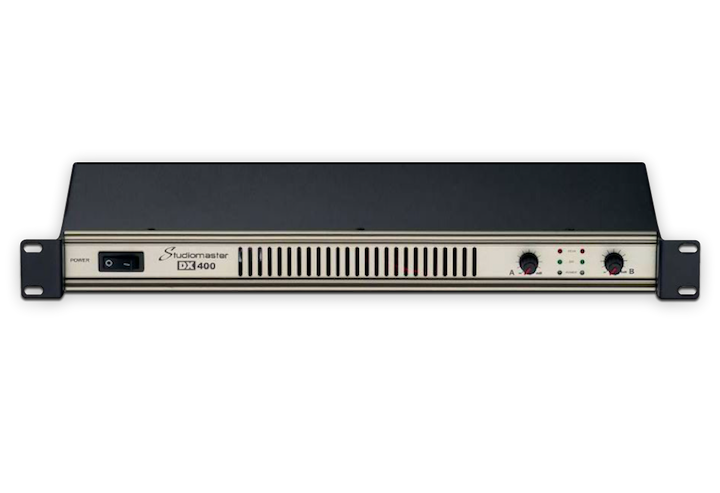 Its small size and low weight make it a great full range amplifier that sounds great both for live PA and for studio monitoring.